Fitter Windows have been providing our high quality, made-to-measure replacement uPVC windows and composite doors for years. 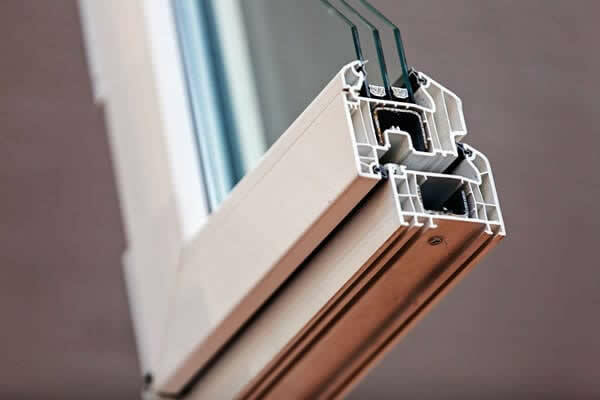 If you are looking for double glazing in Kent, Essex or London installed by professional window fitters you have come to the right place. We have a huge range of stylish and secure windows and doors, which look good and are virtually maintenance free. 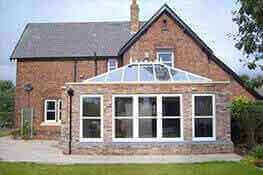 We have a wide range of double glazed windows. 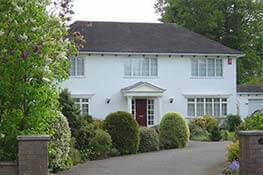 View more information on our full range of uPVC windows and aluminium windows. From uPVC doors through to our stunning double glazed patio doors, we have every style you can imagine to choose from, perfectly tailored for your home. 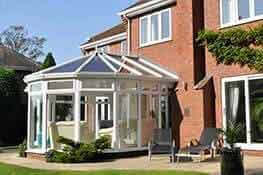 Looking for an instant price for your conservatory? Look no further. 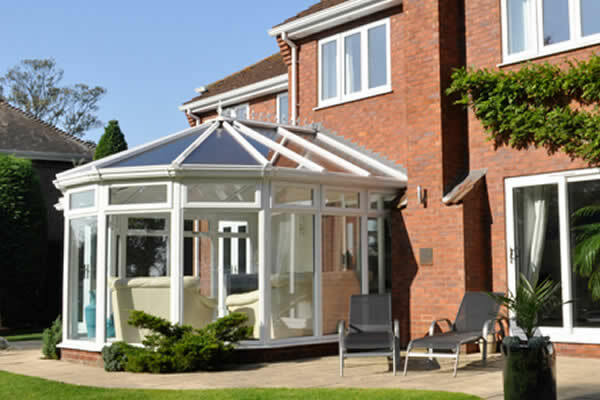 Read on to find more information about our different styles and designs. Orangeries are becoming more and more popular, giving a perfect blend between the lightness of a conservatory and the security of a full extension. 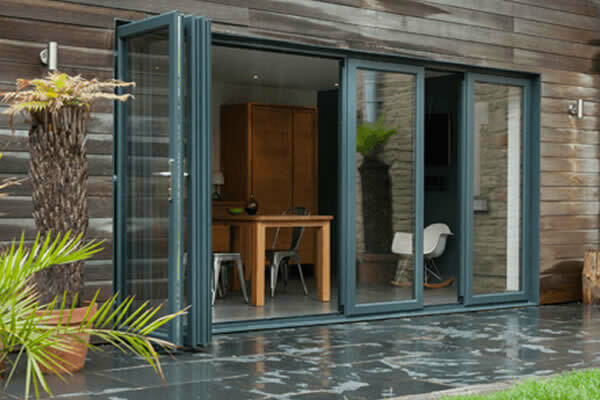 We have a wide range of aluminium windows and doors available, giving a modern feel to your property with a more slimline style for better visibility. Our flush sash windows are perfect for giving your home that traditional wood-effect look and feel – plus all of the benefits of modern windows. 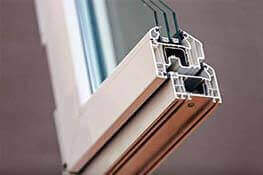 Our triple glazed windows and doors have been designed with the latest technology to stop heat escaping from your home, helping you save on heating costs. 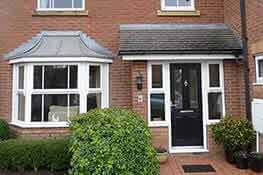 uPVC Front Doors are so popular, with their easy-to-maintain and high-security features. 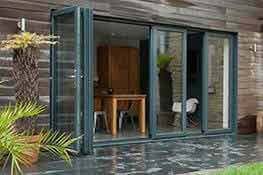 We have a great range of uPVC doors in different styles and colours. Can't rate them highly enough. 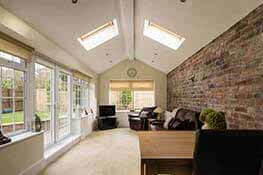 Great product, great price, fantastic service. 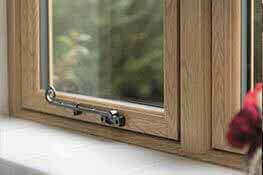 I couldn't be happier with my new double glazed windows! Service was fantastic from start to finish. Great job! Our new windows are amazing. Thank you to the team for their friendly and helpful service.